Serbian Prime Minister Aleksandar Vucic has proposed to appoint a former deputy defense minister as the head of the ministry, the government's press service said in a statement. Serbian Prime Minister Aleksandar Vucic sent a letter to the parliament with a request to dismiss Defense Minister Bratislav Gasic over his sexist remarks, a statement published on the official government website said on Saturday. 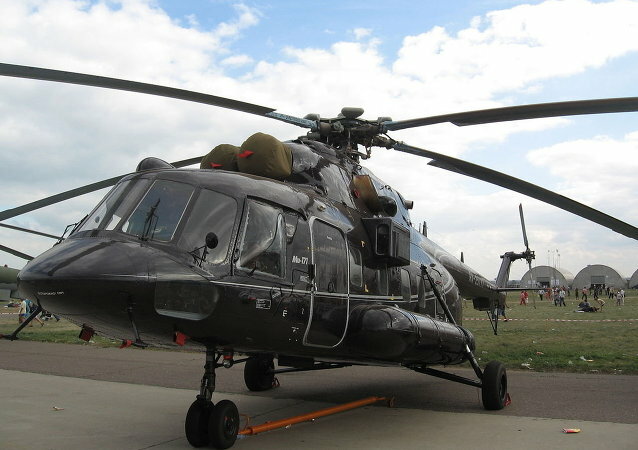 Belgrade and Moscow have signed a preliminary agreement for the sale of two helicopters, for which the Serbian side has already made advance payments, Serbian Minister of Defense Bratislav Gasic said Thursday. Russian and Belarusian units will take part in a major war game to be held in Russia later this year, Defense Minister Sergei Shoigu announced on Sunday. Serbia is not seeking full membership in the North Atlantic Treaty Organization (NATO), the country's defense minister said Thursday.